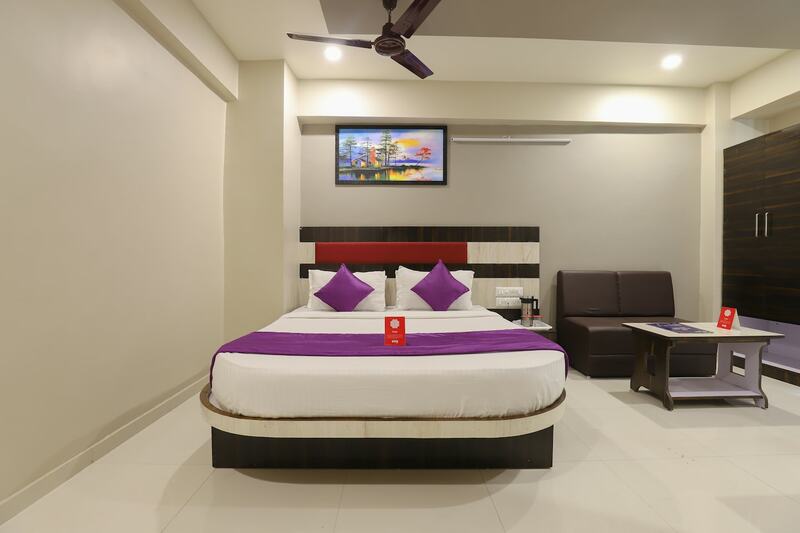 Hotel Apollo Odhav is known for its orderly and well-designed structure. The rooms have trendy furniture and interior design attracts ones attention. The windows are large enough to light up the atmosphere in here. The sofas, set in the rooms, provide a special corner for relaxation. The paintings hung in the rooms give a lively and artistic touch. The dresser has a huge mirror that makes the room seem flashy. The hotel provides free Wi-Fi along with good parking facilities. Other basic amenities include the several CCTV cameras and the elevator. It is a fine option for visitors looking for a pocket friendly stay.